Clyde has always been concerned about the plight of black males. As a big brother and a mentor, Clyde has seen firsthand the struggles that are creating the broken men we have today. 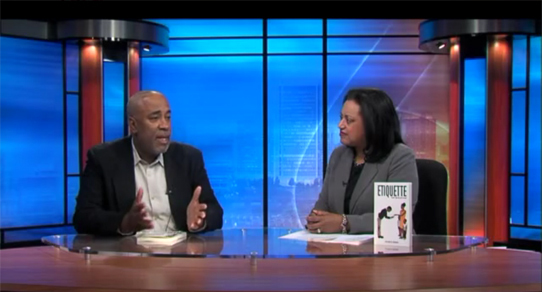 Believing that if you know better than you do better, Farris hopes his new Book, Etiquette for the Black Man, serve as a guide to young men and mentors alike. Recently Forbes Magazine listed the top earning hip hop artists of 2012. 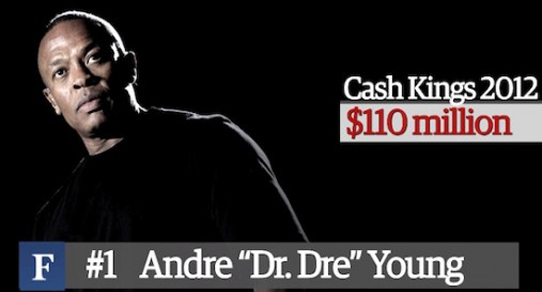 Sitting at the top of the “Hip Hop Cash Kings List” by a substantial margin was Dr.Dre. 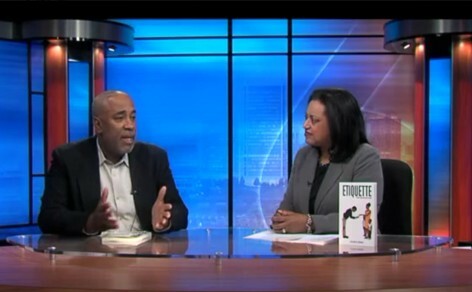 RICHMOND, Va. (WTVR) - Author Clyde Farris makes his television debut, discussing his new book, ‘Etiquette for The Black Man’ a self help guide to help young black males achieve success in life and relationships with Cheryl Miller. Buy NowEtiquette for the Black Man, a self-help book that relies on biblical principles, courteous manners, and common sense to encourage BLACK MEN of all ages to live a better life. Welcome to The Clyde Show. 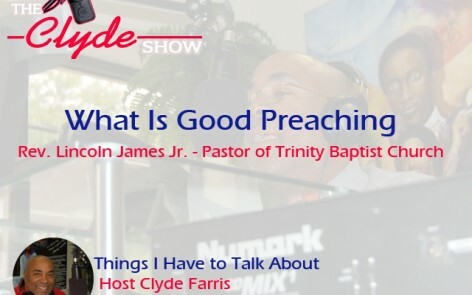 From his celebrated conversations with national innovators, to his work to inspire the next generation of leaders, as a broadcaster, author, advocate and philanthropist, Clyde Farris continues to be an outstanding voice for change. 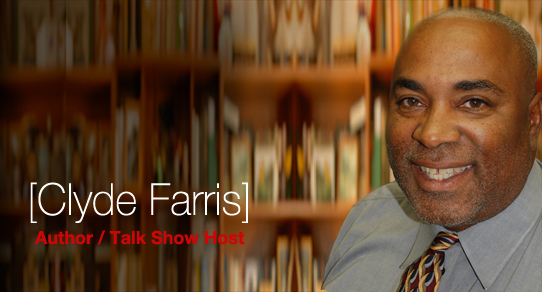 Farris has always been concerned about the plight of black people, especially black males. 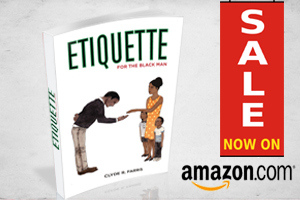 In 2007, Clyde decided to champion his cause by discussing hot-button topics and bringing awareness to the issues that matter over the radio airwaves, the Internet, and currently within the pages of his new book, Etiquette for the Black Man. 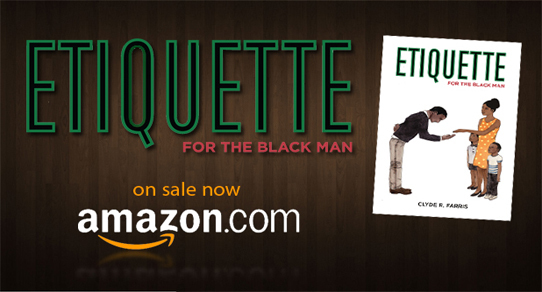 Etiquette for the Black Man, chronicles the hard-hitting truths about the current state of life for black men in America. While acknowledging that many black men have made tremendous strides professionally and personally, this work looks at the problems and poor behaviors that exist for some and proposes solutions. Our young black men are suffering from a lack of knowledge. Stop the cycle! Buy this book and start a group at your church, read it together with your sons and let’s commit to making a difference in a young man’s life. 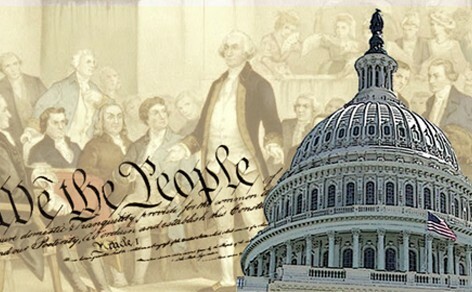 Would you like Clyde Farris to speak at your next engagement or event? No Problem. Book him by going to the contact page, completely fill out the form, and you will be contacted within 48 hours with detailed information.